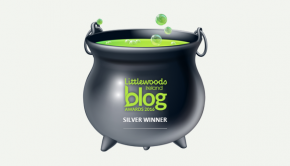 An idea first mooted in Boyle in the late nineties has come to the fore once again. 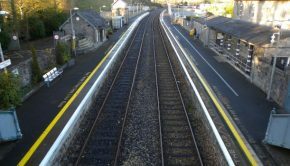 Sligo Fianna Fáil Councillor Seamus Kilgannon has proposed this week that a new early morning and late evening rail service should be put in place between Longford and Sligo. This suggestion of connecting Boyle and Sligo was made many years ago with a delegation from various organisations in the town meeting representatives of bodies in Carrick and Ballymote. A commuter type train was proposed that would bring students, patients and those employed to Sligo arriving at 8.30am and leaving at 5.30pm. This week, Councillor Kilgannon has suggested a study takes place to see if a similar type service from Longford and serving towns to Sligo, would be now be viable. He says the fact that the line is in existence would not make it “prohibitively expensive” adding that the present service which sees the first train from Longford arrive in Sligo at 11am is not fit for purpose. 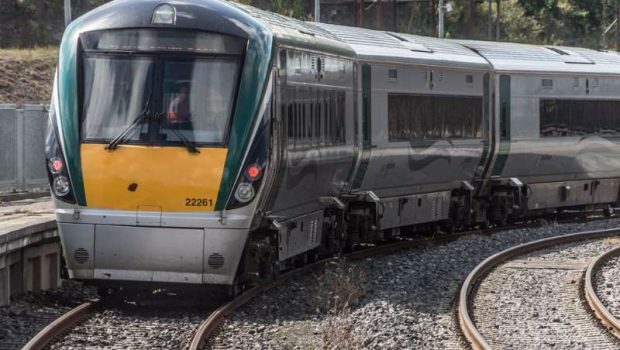 Irish Rail were contacted on the matter and said that when they next review timetables with the National Transport Authority, the company will consult the public, including public representatives, to look at what Cllr Kilgannon has proposed.